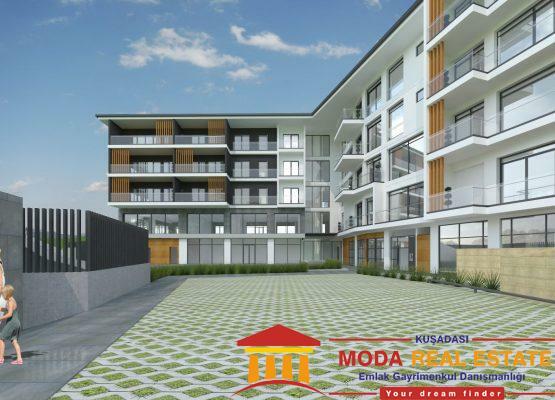 This new apartment project is situated in the city center a few steps away from the big supermarkets, weekly market and bus terminal. 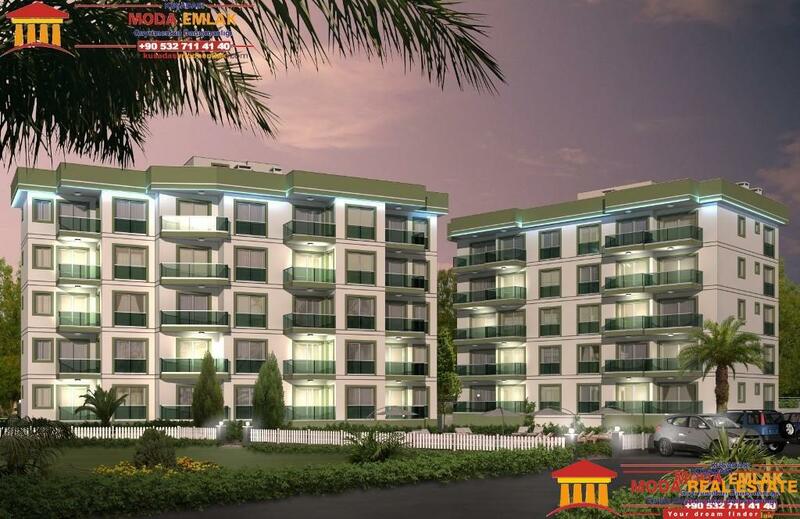 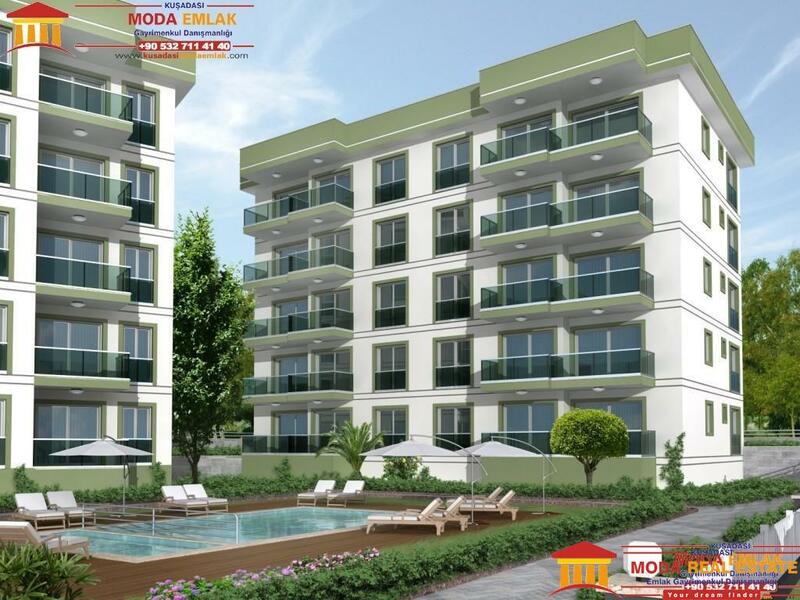 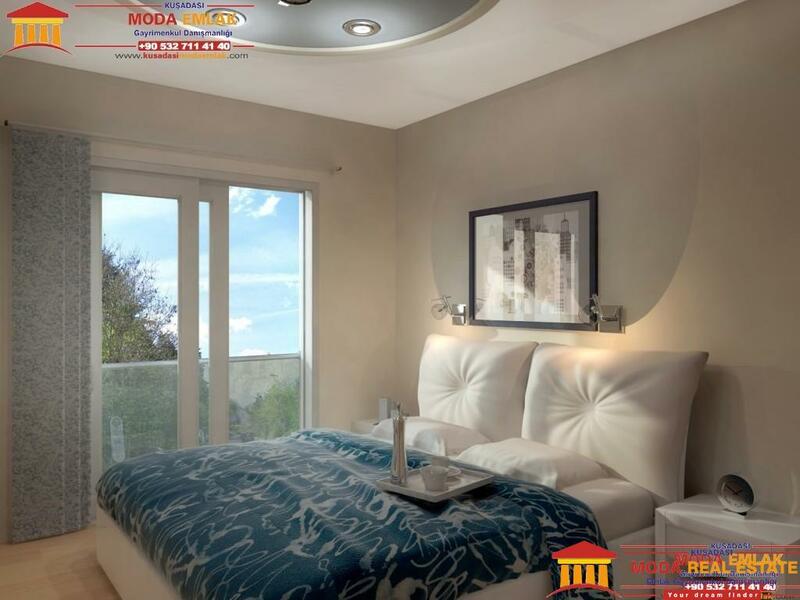 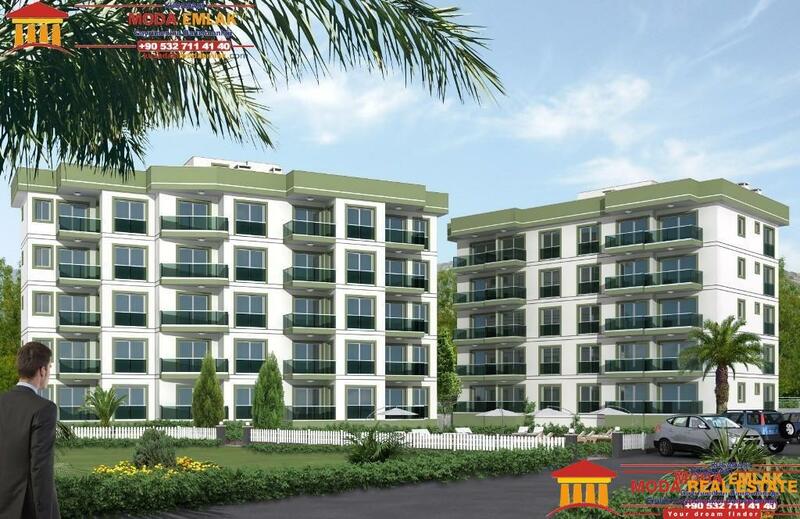 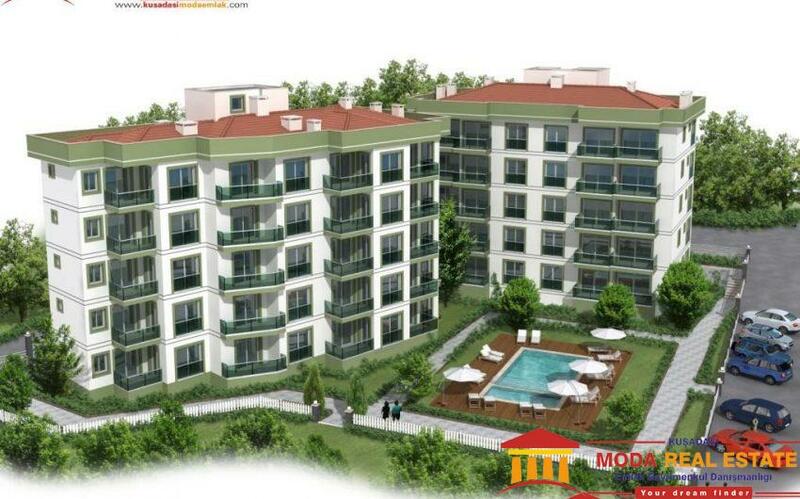 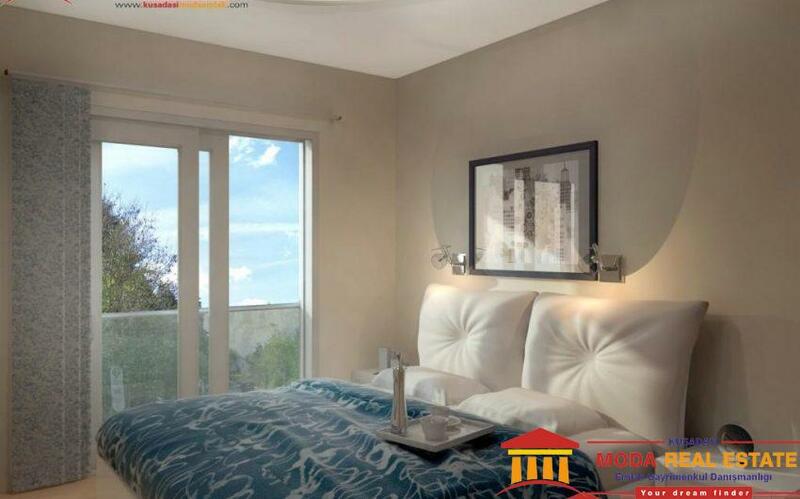 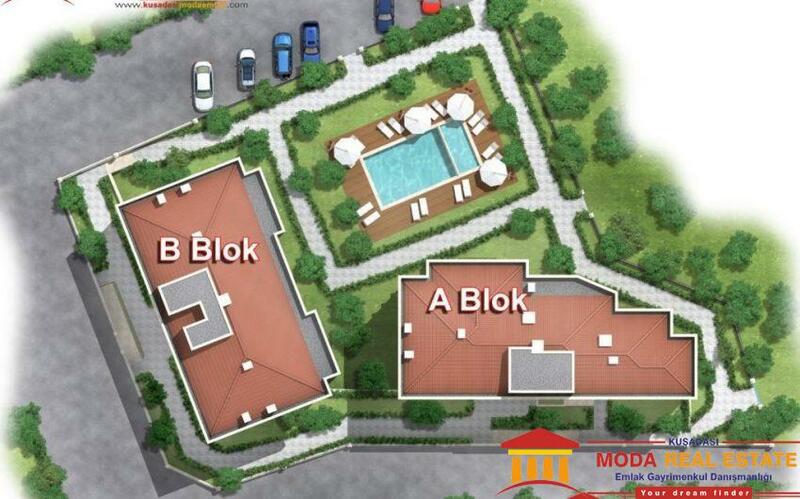 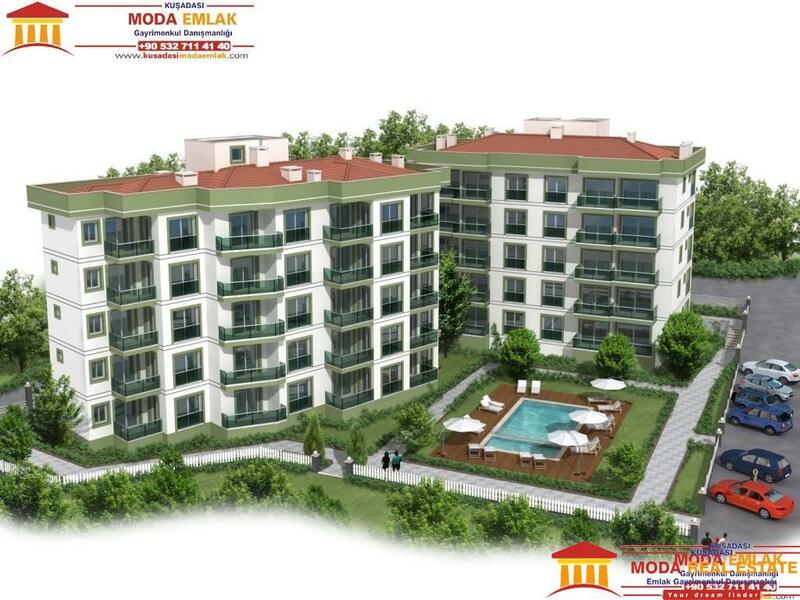 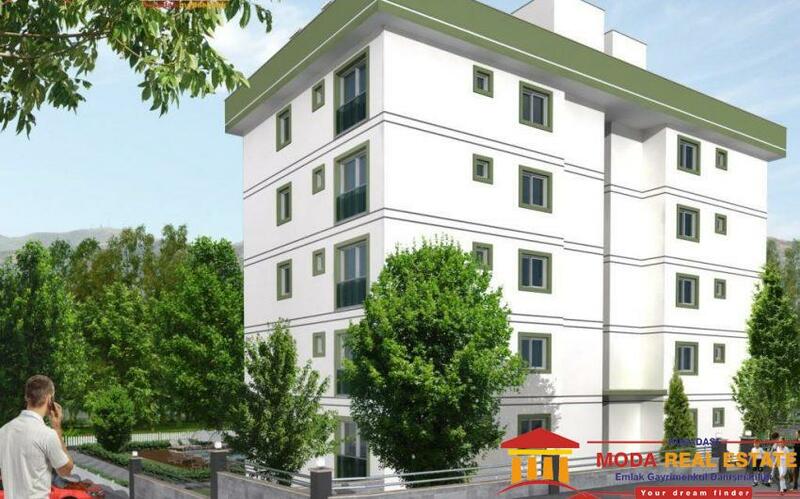 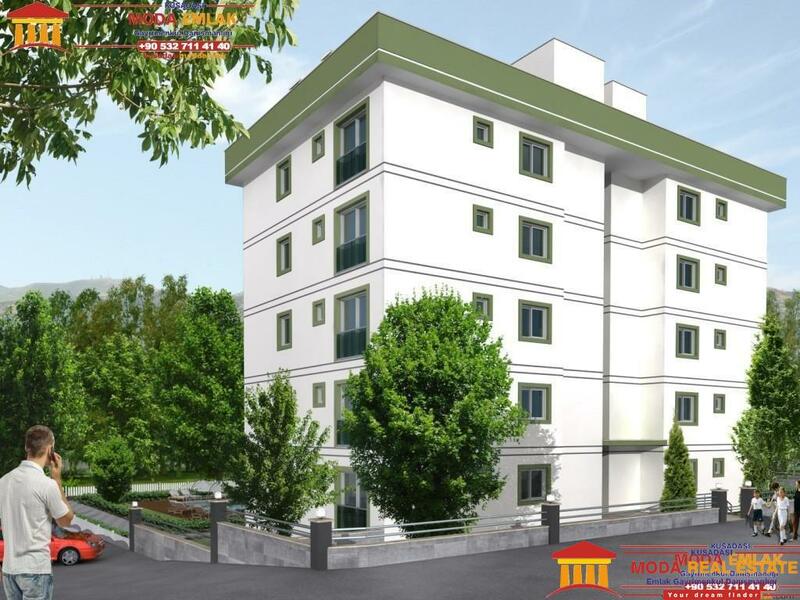 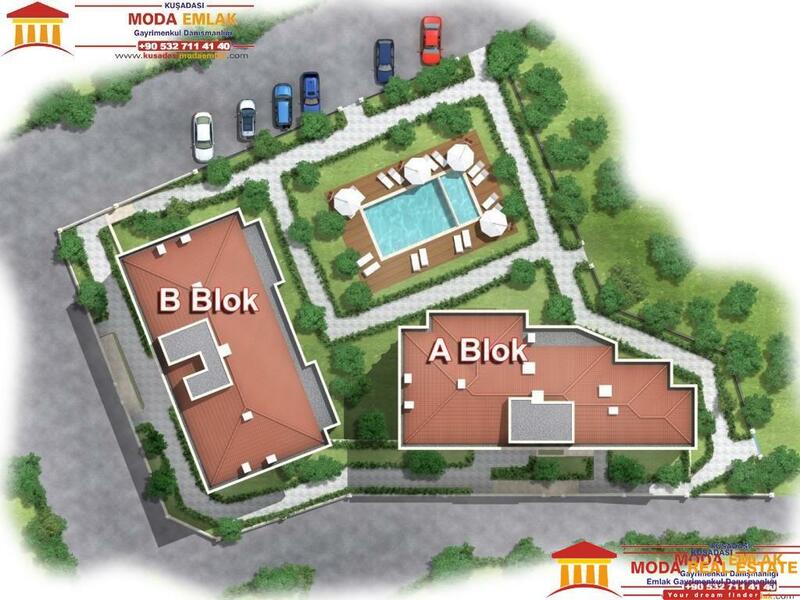 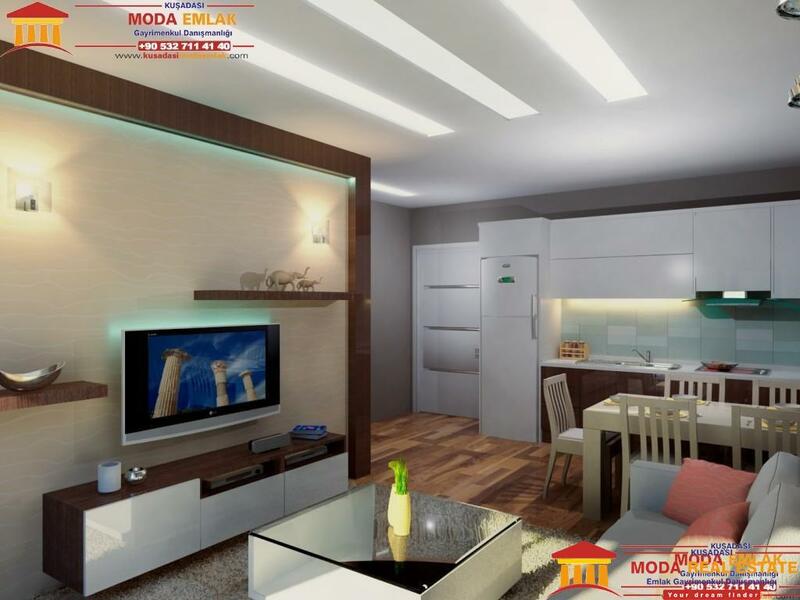 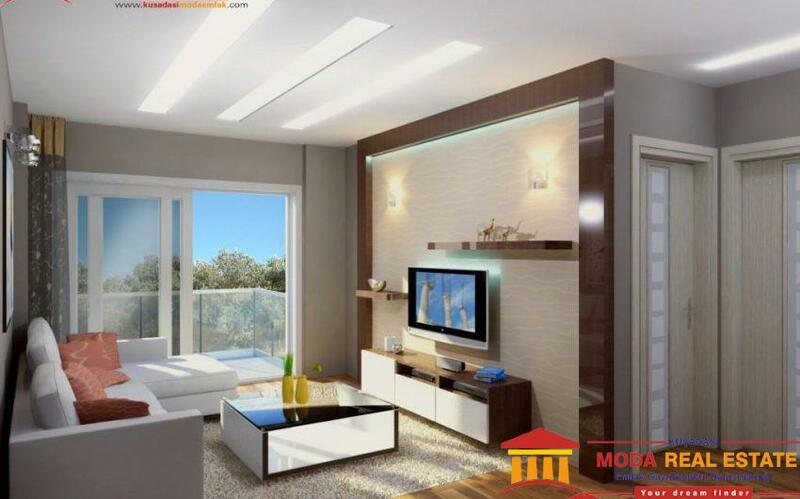 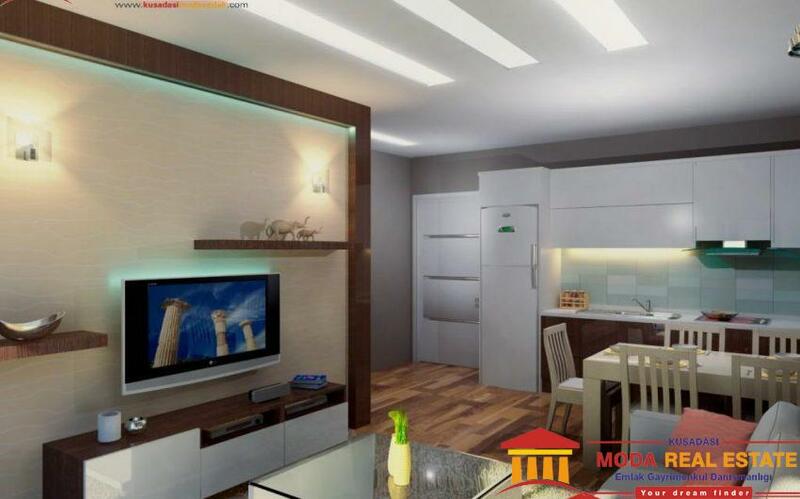 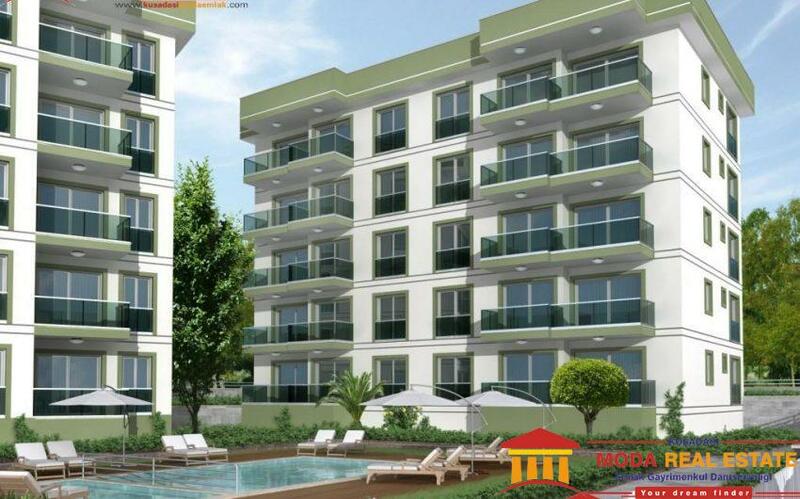 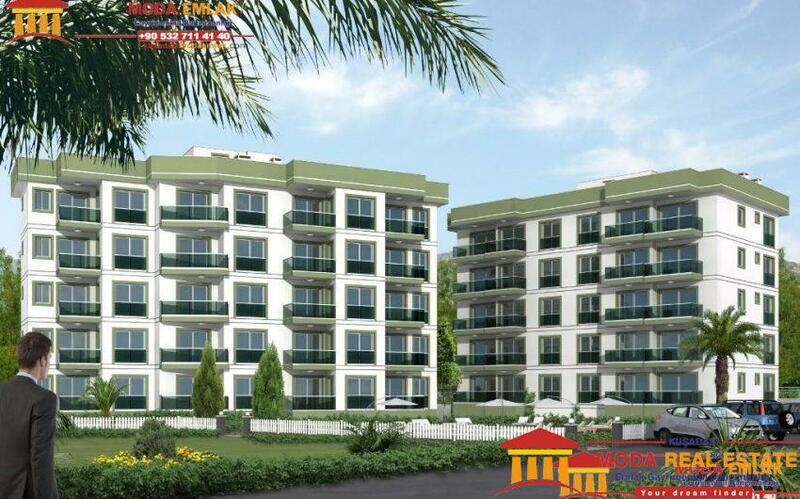 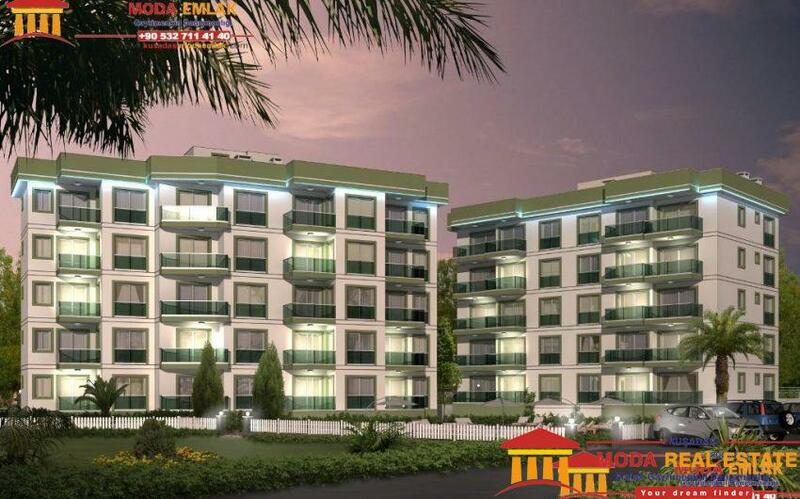 The project comprises of 2 blocks with apartments with 1 and 2 bedrooms. 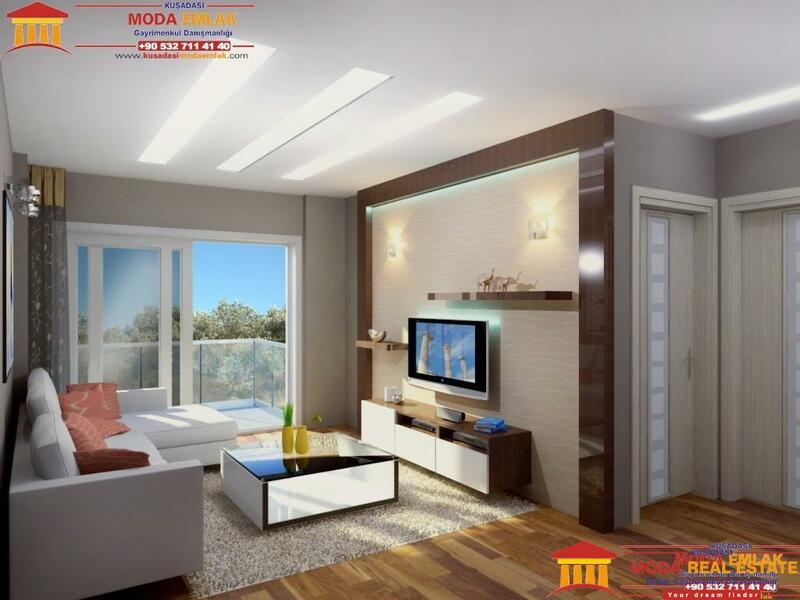 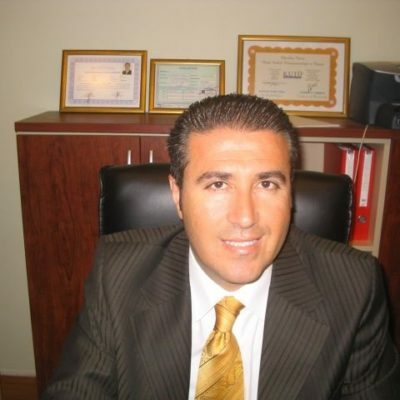 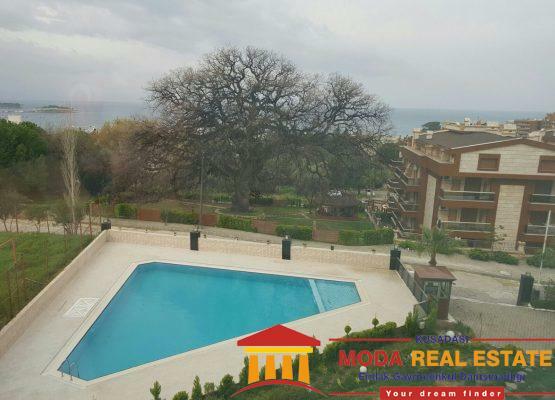 Copyright © 2003 - 2016 MODA REAL ESTATE & CONSTRUCTION LTD.CO.